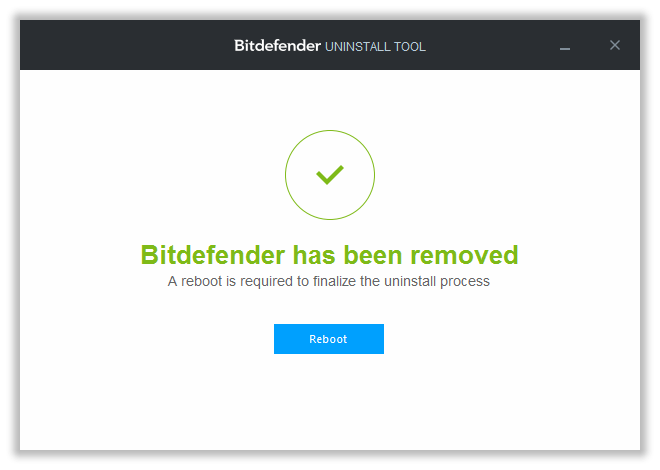 Are you looking forward to uninstall Bitdefender completely from your PC/Laptop? Well, there are many reasons to do so. May be you have bought another antivirus program or decided to use default Windows Defender. For those who are not aware of the Bitdefender antivirus products, let me clear one thing that it’s pretty useful when it comes to securing your computer from harmful viruses or malware. All goes fine until your computer is secured with this antivirus but if there are unwanted installations in the backend, your system might get slow. If you want to install any other antivirus then you must remove the old one, and that’s the reason why users search for the best way to remove the antivirus program completely from their system. So here’s the hassle free ways to uninstall Bitdefender antivirus product from your system. First of all, Download and install Bitdefender uninstall Tool on your Laptop or PC from here (http://www.bitdefender.com/uninstall/). Just open the tool file from the downloaded folder. Wait for few seconds and you will find uninstall tool interface on your screen. Not wait for few minutes till you get the uninstallation is completed message on your screen. And then restart your PC. Follow these two methods to easily uninstall Bitdefender from your PC without any hassles. Go to START and navigate to the CONTROL PANEL. Just click on ADD / REMOVE PROGRAMS option. You can now find Bitdefender 2015. Just select it and continue with REMOVE option. Two options will be popped out displaying REINSTALL IT AND PERMANENTLY REMOVE IT. Now select as per your desire and click on NEXT. Reboot the system once the uninstallation process is completed. Click on START, head to CONTROL PANEL and double-click on PROGRAMS AND FEATURES. Choose Uninstall after selecting Bitdefender. Continue with the process by clicking on REMOVE option. REINSTALL IT, PERMANENTLY REMOVE IT are the two options popped out on your display screen. Click on NEXT option after selecting the desired option. Reboot your computer system once all the uninstallation process is completed. This is what you need to do to completely remove the Bitdefender from your existing OS in computer or laptop. 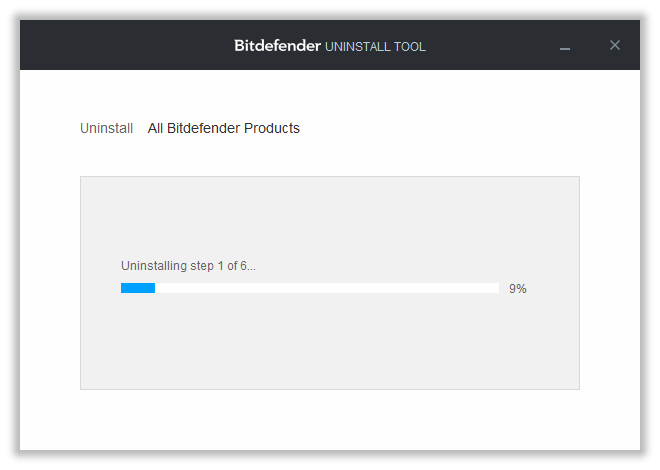 But Is Bitdefender Uninstalled Completely? You might think that it’s all over now. Isn’t it? But you need to check whether the program files are completely removed from your computer or not. It’s very easy to figure out if Bitdefender has been completely uninstalled or not. In case, if you find some files and components of the program still available in the system, it indicates that the program is not completely uninstalled. These files might affect your system health including strange error popups, unable to install other antivirus programs and much more. So make sure that you follow our methods to uninstall Bitdefender from your PC. If you face any kind of problems during the uninstallation, let us know in the comment section. If you ever decided to use Bitdefender, then don’t forget to use our Bitdefender discount coupons which will give you 70% discount on new purchase.